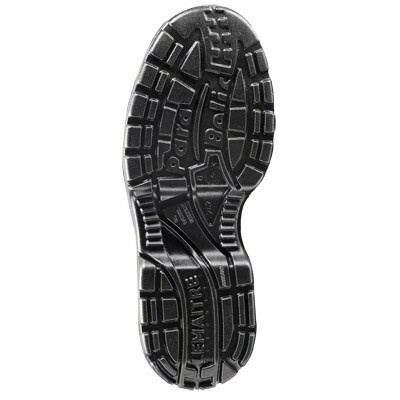 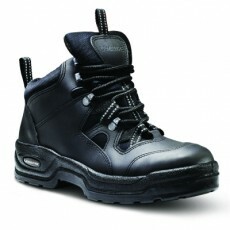 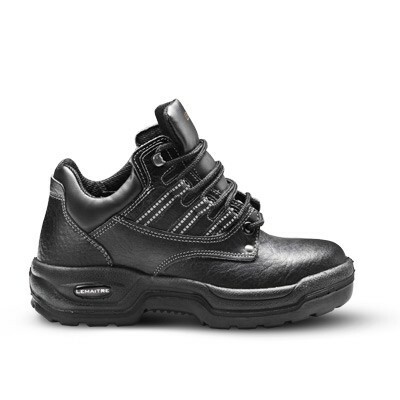 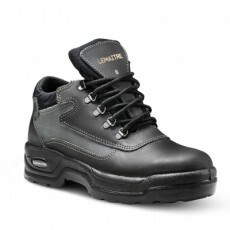 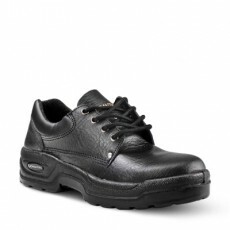 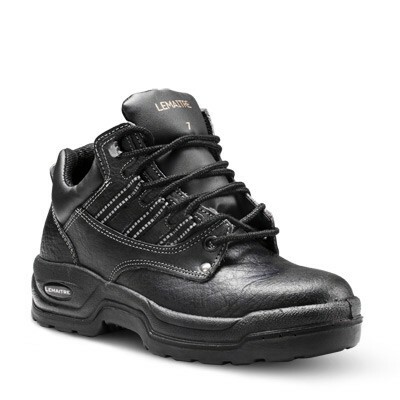 The Odyssey safety boot is designed for maximum comfort to suit workers who spend long hours on their feet. 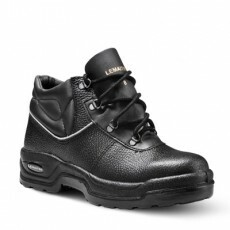 The comfort provided by the padded collar and padded bellows tongue is complemented by the cushion impact provided by the parabolic curve in the sole. 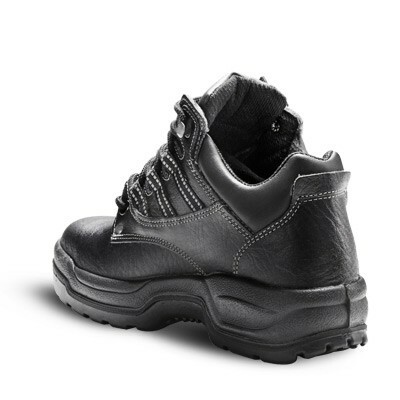 The reflective Ghillie lacing loops enhance the visibility for those working on roads and at night and the double stitching of the leather upper adds extra strength to enhance the durability of the boot.